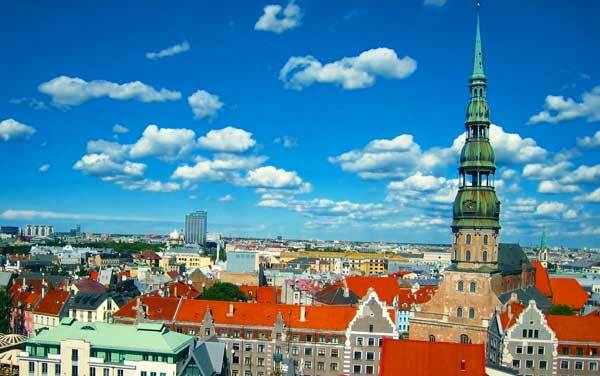 10th Baltic Sea Science Congress was held in Riga, the capital city of Latvia on 15-19 June, 2015. Latvia was hosting the Congress for the first time and it was an official event of Latvian Presidency of the Council of European Union. During five days of the 10th Baltic Sea Science Congress 302 participants have reported and discussed findings, problems and solutions related to the ecosystem functioning of the Baltic Sea. All together 115 oral presentations and 150 poster presentations were given in the Congress. Already at the opening keynote lecture by Professor Hans von Storch of Helmholtz Research Centre, Germany a necessity for carefully tested knowledge was presented if we want to have a successful management and protection of the Baltic Sea. We have to admit that proper information and valid expertise cannot be based on vague and quickly driven assumptions. A Policy Day which was introduced at the 10th BSSC for the first time and organized in close cooperation with BONUS revealed further the need for scientifically valid answers to ensure sustainable delivery of ecosystem services from the sea. It is clear that enough relevant national and international governance mechanisms through Regional Sea Convention – Helsinki Convention and EU Directives are in place now to endors115e a well-managed Baltic Sea. Still, a coordinated implementation of these mechanisms best on contemporary valid science is lacking. Video-recordings of the Policy Day presentations are available under a respective title on the right panel of the page. Another first-timer of the Baltic Sea Science Congresses – a technology transfer workshop organized by Leibniz Institute for Baltic Sea Research, Germany – could be one of instruments for producing valid science. Needs of marine research and their linkage to technological developments provided by business world were discussed at the workshop in order to identify gaps and find ways for improvements. Traditions of the Congress were also kept alive and BONUS Young Scientist Club event occurred for the fourth time, where Hugh Kearns of Flinders University, Australia lead a workshop titled “Seven secrets of extremely successful researchers”. More than 25% of 10th BSSC participants were master and doctoral students or early stage researchers for whom the workshop gave valuable guidance for combining research work and personal life. Venue and dates of the next Congress on 2017 are now discussed by three research communities of Baltic Sea biologists, oceanographers and geologists, their task will be also to chose themes for sessions and additional workshops. It is planned to publish selected manuscripts as an outcome of the 10th BSSC at “Estuarine, Coastal and Shelf Science” during 2016.